…according to an article at American Journal of Clinical Nutrition. “Metabolic syndrome” may be a new term for you. It’s a collection of clinical features that are associated with increased future risk of type 2 diabetes and atherosclerotic complications such as heart attack and stroke. You can lower your risk of these conditions by reversing your metabolic syndrome. Four RCTs [randomized controlled trials] that involved 159 participants were included. The 4 control diets were based on distinct national nutrition guidelines but were broadly similar. 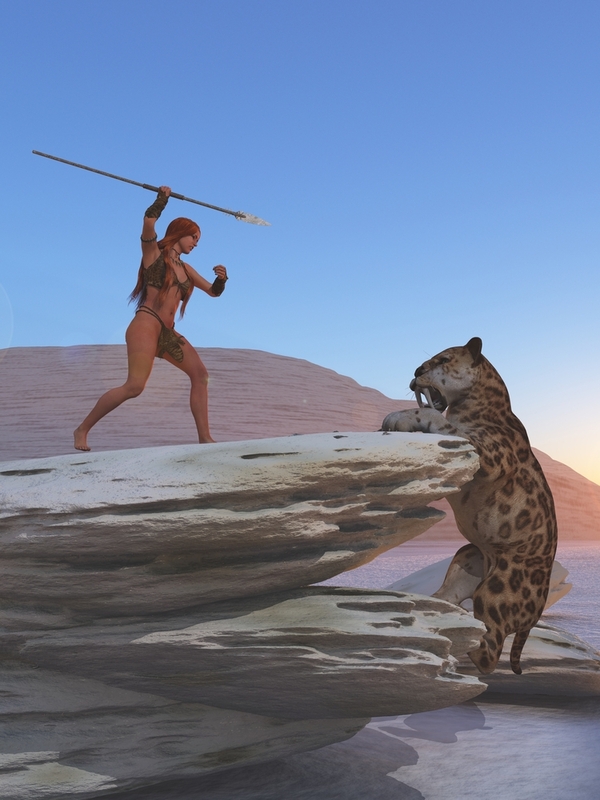 Paleolithic nutrition resulted in greater short-term improvements than did the control diets (random-effects model) for waist circumference (mean difference: −2.38 cm; 95% CI: −4.73, −0.04 cm), triglycerides (−0.40 mmol/L; 95% CI: −0.76, −0.04 mmol/L), systolic blood pressure (−3.64 mm Hg; 95% CI: −7.36, 0.08 mm Hg), diastolic blood pressure (−2.48 mm Hg; 95% CI: −4.98, 0.02 mm Hg), HDL cholesterol (0.12 mmol/L; 95% CI: −0.03, 0.28 mmol/L), and fasting blood sugar (−0.16 mmol/L; 95% CI: −0.44, 0.11 mmol/L). The quality of the evidence for each of the 5 metabolic components was moderate. The home-delivery (n = 1) and dietary recommendation (n = 3) RCTs showed similar effects with the exception of greater improvements in triglycerides relative to the control with the home delivery. None of the RCTs evaluated an improvement in quality of life. Ways to improve or cure metabolic syndrome include the paleo diet, Mediterranean diet, low-carb diets, ketogenic diets, and exercise. Losing excess fat weight with any reasonable diet would probably work. Enhance effectiveness with exercise.